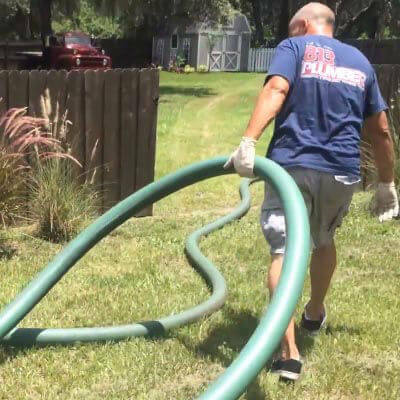 We also service all of the surrounding counties to include: Pasco, Hernando, Hillsborough & Pinellas Counties. Book a service call today. If your toilets are not flushing properly or you have foul odors in your home coming from your toilets please call us immediately. 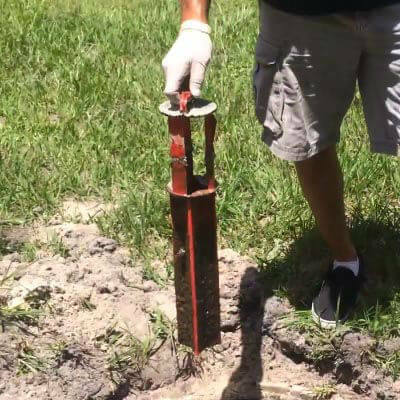 Septic Pumping Service must be done to ensure you don’t have a backup in your system. 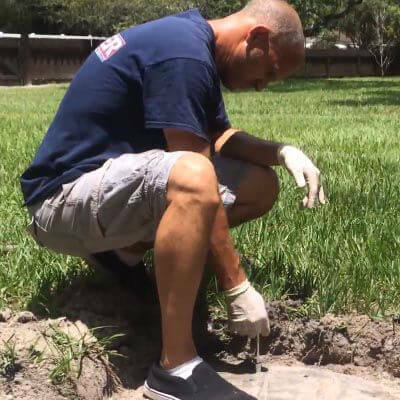 Our professional septic pumping team in Tampa are fully trained and will completely clean and pump BOTH sides of your septic tank and clean all applicable filters. We will leave your yard the way it was when we arrived. 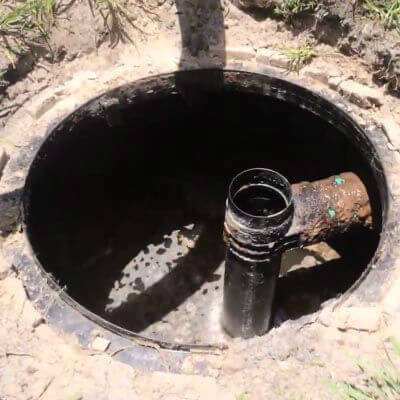 No mess, no frills, just a clean and perfectly functioning septic tank! 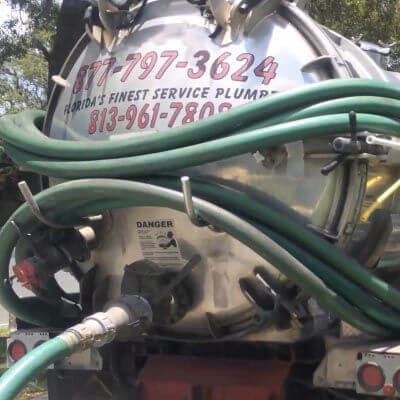 We are your Tampa Bay Septic Pumping Experts! 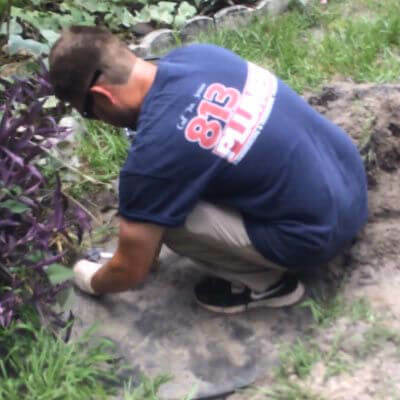 We are licensed, bonded & insured in the state of Florida. View our plumbing license here. 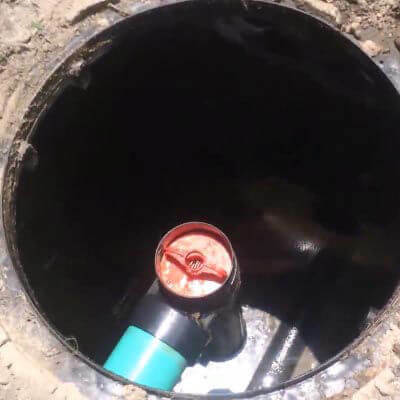 After the septic analysis, we go to work by attaching our service hose to the septic service truck and began to clean and pump the septic tank. Once the septic tank is completely pumped we proceed to pressure wash the tank on both sides as well as clean the baffle. We then re-install the baffle the proper way and install manhole covers with new hardware. After that, we recover the system and re-lay the sod. We strive to leave each site with no mess!